Pub. by Wm. Jubb Co., Inc. Syracuse NY. 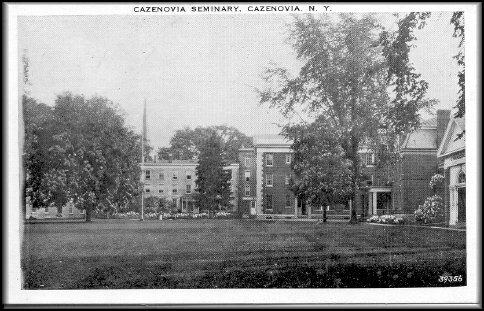 First Fifty Years of Cazenovia Seminary. 1825 to 1875.